We will be supporting International Epilepsy Day again this year. The event is a joint initiative of the International Bureau for Epilepsy (IBE) and the International League Against Epilepsy (ILAE). 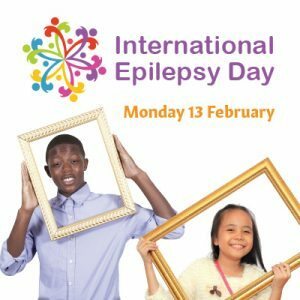 Celebrated in over 138 countries, the campaign raises awareness of epilepsy globally and highlights the urgent need for increased research into epilepsy. Share your selfies & pictures of how you will be celebrating the day using the official campaign hashtag #EpilepsyDay and tag SUDEP Action & International Epilepsy Day on Facebook and Twitter.